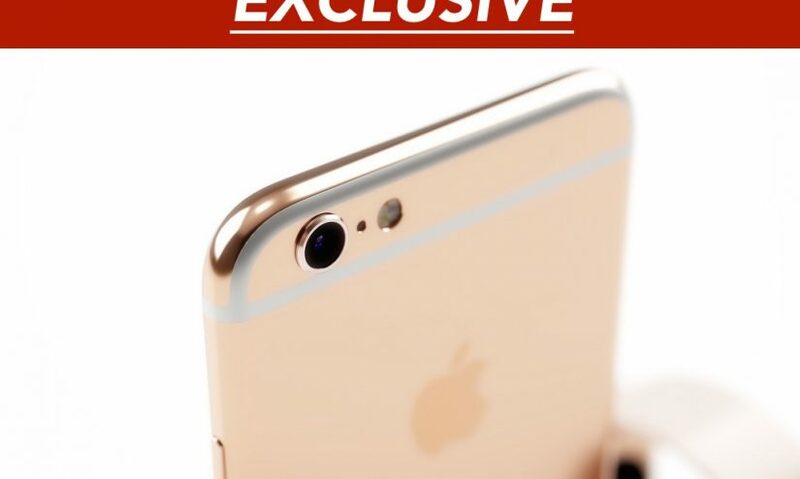 BuzzFeed News has revealed that Apple will hold a special event the week of September 7th (with Wednesday the 9th being the likeliest date) to unveil its next-generation iPhones, presumably called the iPhone 6S and iPhone 6S Plus. According to sources briefed on Apple’s plans, the company will dedicate a significant portion of the keynote to addressing what some within are describing as a “quantum-leap” in camera technology for the iPhone 6S/iPhone 6S Plus. With the substantially improved 12-megapixel camera sensors, Apple plans to not only surpass Samsung and LG’s smartphone offerings, but also set its sights on the amateur DSLR market. The camera, according to these sources, is also capable of recording videos in 4K quality. The Michael Report – along with other outlets – can confirm, after reviewing documentations sent to several carriers worldwide, that customers would be able to preorder the newly released iPhones on September 18th following the keynote. Customers living in the United States, United Kingdom, France, Germany, Australia and Hong Kong (among several other countries) who prefer to purchase the iPhones in-store will be able to do so starting September 25th. Among other numerous improvements, the iPhone 6S/iPhone 6S Plus is expected to ship with a pressure-sensitive Force Touch display and an entirely new wireless chip, which is said to be significantly faster and much more power-efficient. Apple is also expected to debut the next-generation Apple TV and iPad at the same event, although BuzzFeed News calls the unveiling of the much-anticipated 12.9-inch iPad Pro “a wildcard”.